•	Are you a finance professional? •	Do you use spreadsheet models? •	Do you want to learn how to build spreadsheet models? •	Do you need to achieve consistency in models across your team? •	Do you want to incorporate best practice into your models? •	Do you want others to be able to use your models in the future? Spreadsheet modelling (sometimes referred to as financial modelling) is essentially a set of best practice techniques to achieve consistency across your spreadsheets. The two of the key benefits of spreadsheet modelling are ‘control’ and ‘succession planning’. Spreadsheet models are built with controls in mind and with the aim of eliminating spreadsheet errors. Spreadsheet models are designed so they are easy to understand and use, with a transparent design and documentation. This ensures that they can be used across teams and over time as people leave and join the team. This training course builds on our Spreadsheet (Excel) Skills for Finance course. It is designed for experienced excel users who need to learning modelling techniques. Spreadsheets are fantastic business tools and we hardly utilise their potential. This course aims to ‘get you up to speed’ and give you an insight into excel’s true potential. This is a very practical hands-on course which is delivered by actually building a live spreadsheet excel model. 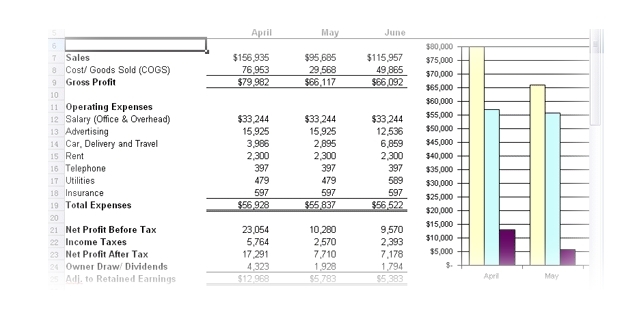 We will use an illustrative financial model, used for forecasting financial statements throughout the course. •	A basic level of excel and IT literacy is assumed. •	Delegates must have already attended our Spreadsheet (Excel) Skills for Finance training course or pass an entry interview with our presenter. This is a fast paced course and we need to make sure that all delegates have a minimum level of expertise before attending. •	Delegates should bring a laptop with excel loaded. 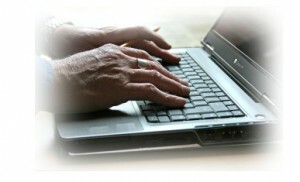 •	Laptops can be provided, if required, for an additional fee if required. •	We limit the course to 10 delegates to ensure enough individual attention is given to each person. We take an open friendly and enthusiastic approach to learning with spreadsheets. We believe that people learn more effectively when they are enjoying themselves. We make excel interesting for you. We love questions and welcome as many as possible. We encourage an open atmosphere which in our experience accelerates the learning process. We always use a large practical spreadsheet model on this course we believe this really helps our clients to understand concepts. We find that people only really learn when they test their understanding through practice. •	Waiting list is now open for our next course. •	Including comprehensive colour course manual. •	Places are limited to a maximum of 8 delegates so please add your name to our waiting list now. •	Price = £497 (excl VAT). Simply fill in the form below to add your name to our waiting list or make an enquiry. Places will only be confirmed following a pre-course interview with our presenter. If you have several colleagues we can travel to you and hold this course on an in-house basis at a mutually convenient date. There is also the option to tailor the content. Please enquire using the form below to find out more. We value your privacy. We will keep your email address secure and will never send any spam or sell your address to anyone, ever. We will send you information by email of our next and forthcoming courses. You can opt out and unsubscribe any time. the buy now button on each page.